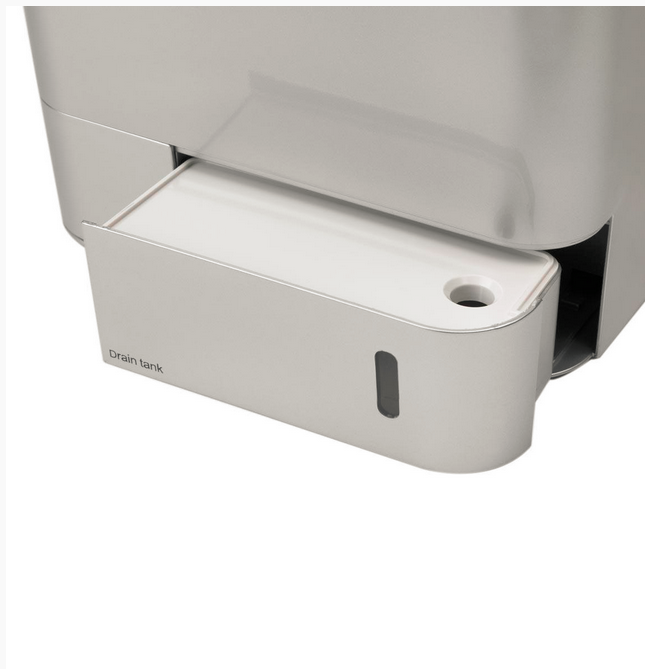 Visit our Hand Dryers page to watch our video and learn more! The Huebsch Filter-Aire 2000 proves to be an ideal fixture in restrooms where an upscale experience is preferred. Users appreciate the incredibly low noise level -as low as 73dB - combined with an extremely fast drying time - while just 7 to 10 seconds. 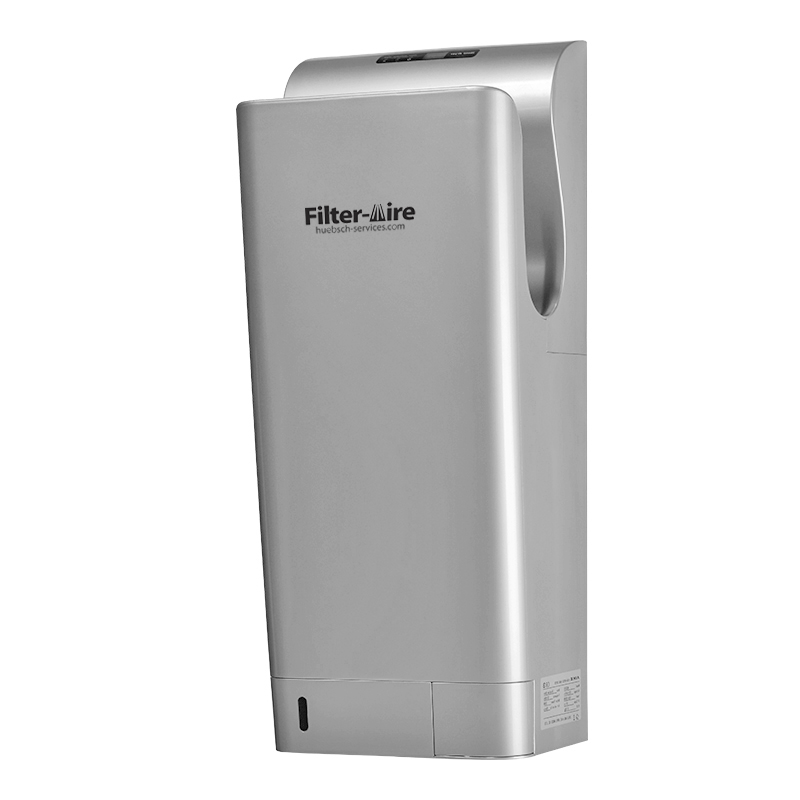 The Filter-Aire 2000 hand dryer also has the adjustable power settings so speed, temperature, and noise level can be custom controlled. 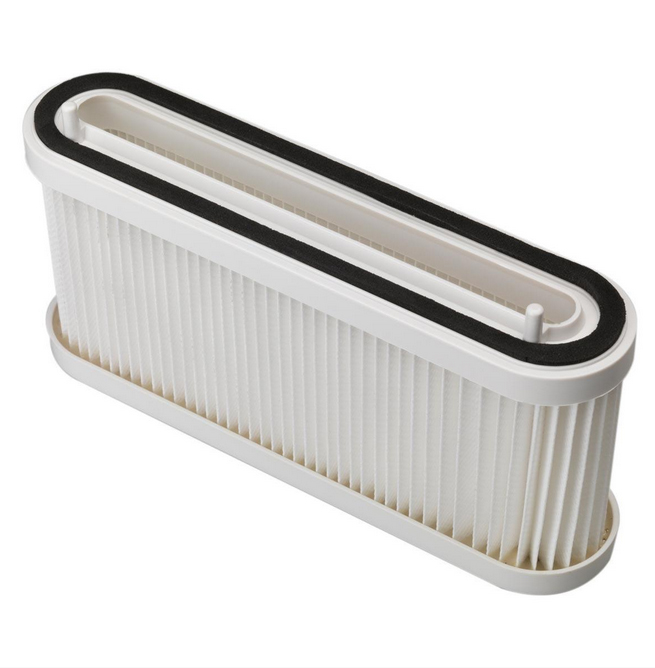 Internal HEPA filter cleans the air to remove dust and bacteria before reaching your hands. The hand dryer collects the waste water for easy disposal by clean staff, which solves the problem of water dripping on the floor and reduces the risk of slip and fall accident. 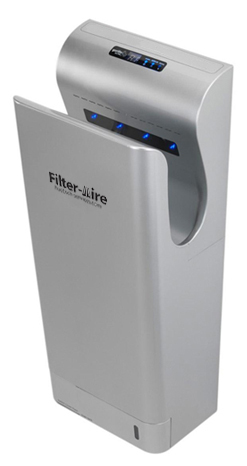 Filter-Aire 2000 is a favorite choice for its high-speed, anti-bacteria, and energy efficient features. 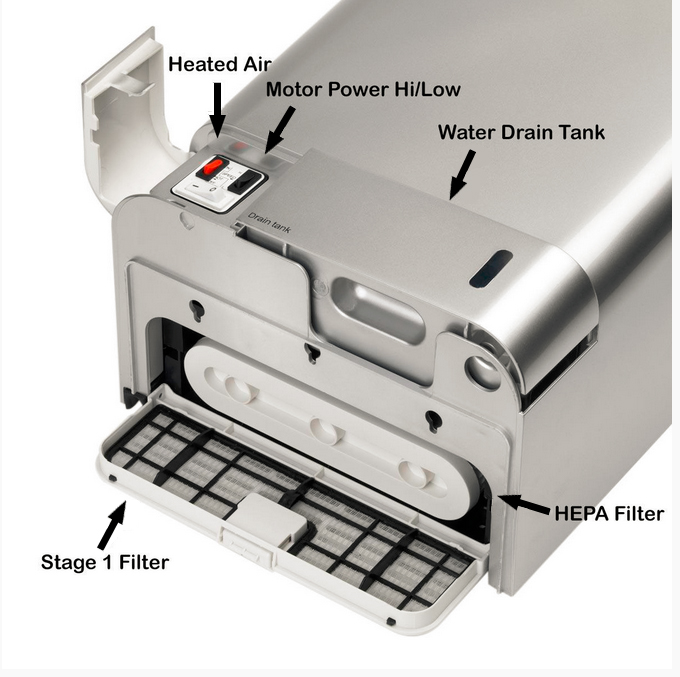  Hygienic and changeable HEPA filter. 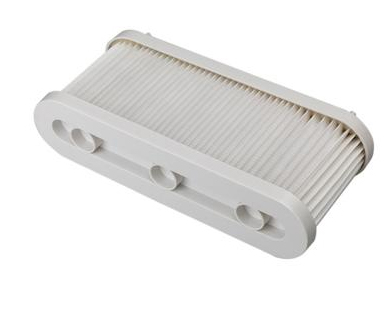 We suggest replacing the HEPA filter every 6 months. Contact us for rental options. Service programs promote your brand and in regards to uniform programs can instill employee pride and keep people safe. We offer tailored and flexible service programs to fit any company’s needs regardless of size, industry, or budget. A rental service offers significant benefits to your business and your employees. We set up your program to fit your needs with regular pickup and return and we even repair or replace linen and garments as necessary. There is no up-front investment and your employees can appreciate a no-hassle uniform program because they don’t need to take their work clothes home to wash.
A lease-to-own program offers the same benefits as a rental program with an expanded product selection. In regards to uniforms we build the program to meet your needs with flexible laundering and no up-front investment.